Ispak’s Project Mars, aims to increase current production efficiency. Launched in August under the leadership of the Production Department and Cost Analysis Units, the three-month project is being carried out together with Production Planning, Maintenance, Quality and the R&D departments. Detailed reviews are undertaken to accurately collect, analyze and interpret all production data. 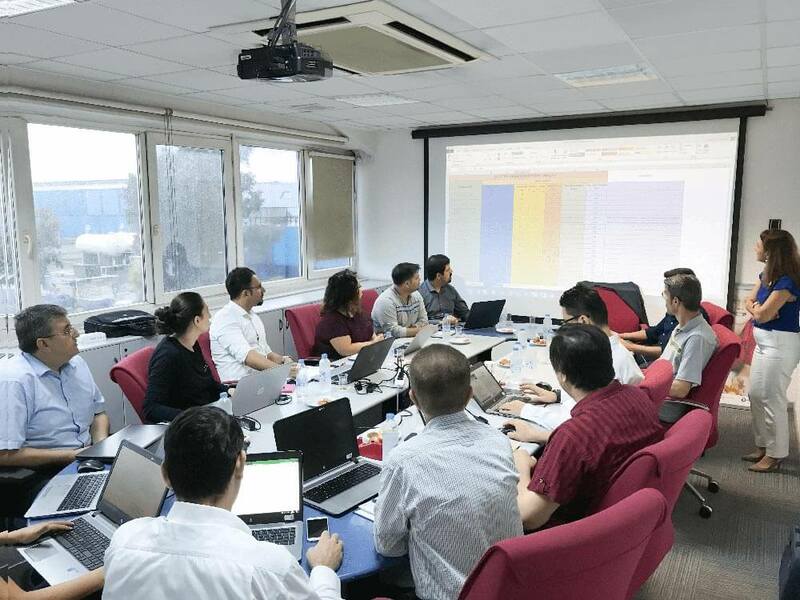 Evaluations are reported at weekly meetings attended by the various departments to determine next steps and actions to perfect our business systems. At Ispak, our increased production capacity enables us to continuously pioneer innovative and sustainable projects to increase our service capacity.